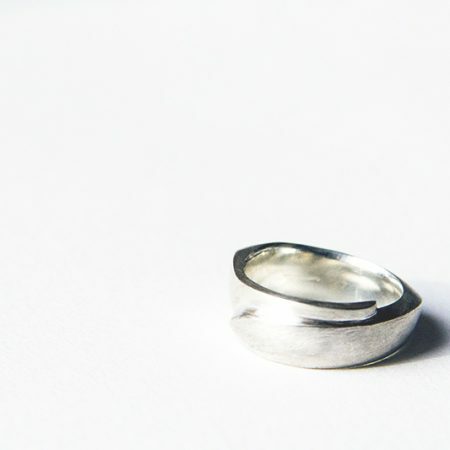 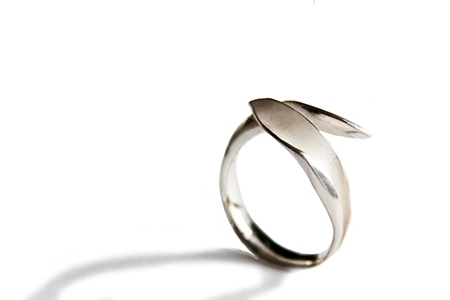 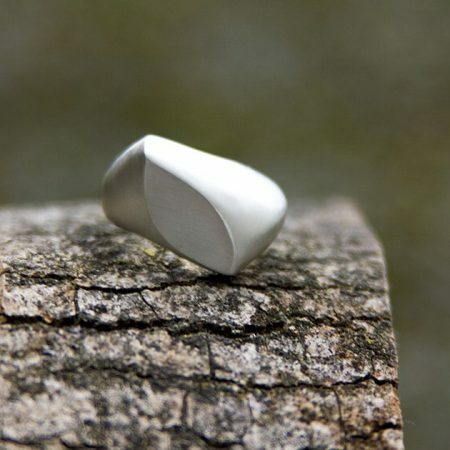 Nice and raw, this oxidized silver ring shows all of it’s edges proudly. 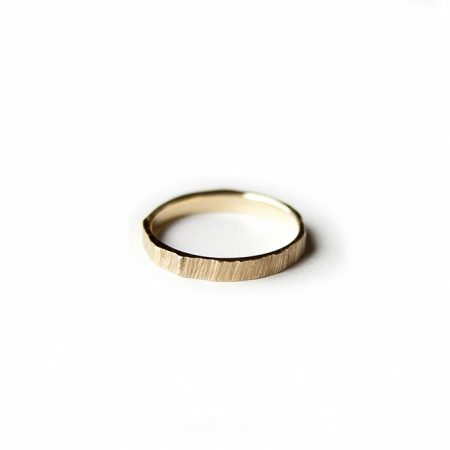 A great item for anyone who wants a no fuss piece of jewellery. 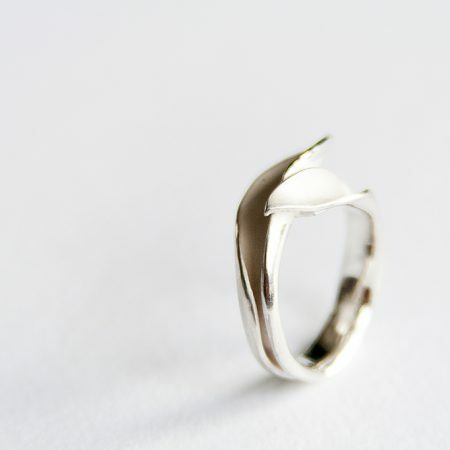 A strong ring, not too fragile, yet fine. This one looks great as a stack ring! 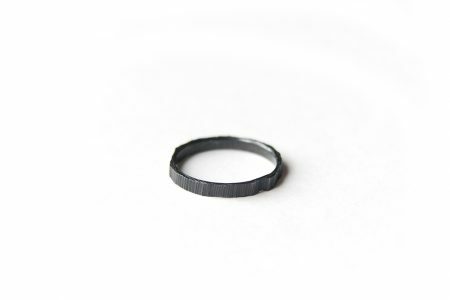 Sediments Fine Ring has approximately 3mm width. 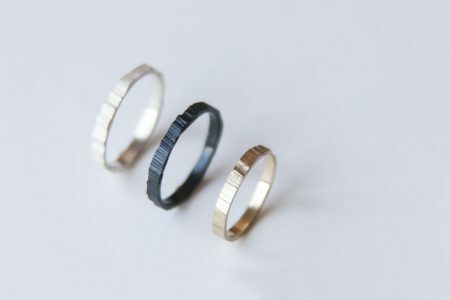 Each ring is handcrafted, please allow slight differences. 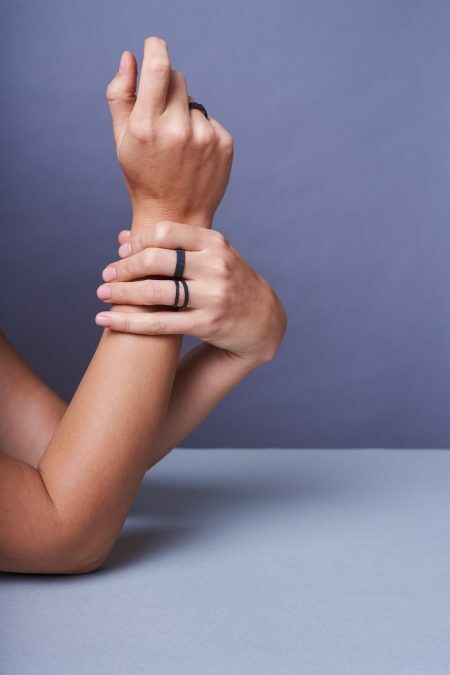 This will also make you ring unique!